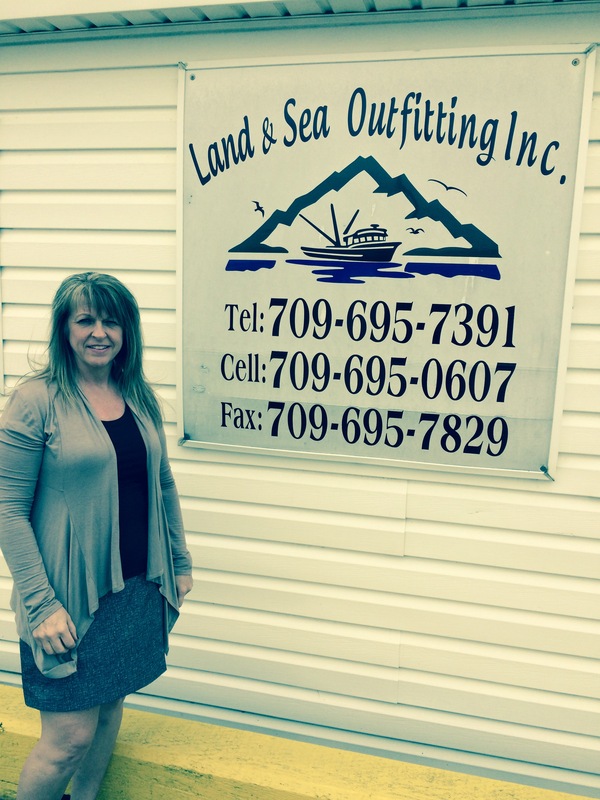 Home / News / Land and Sea Outfitting Inc.
Land and Sea Outfitting Inc.
Land and Sea Outfitting Inc. is a specialty store that caters to people who fish and hunt along the Southwest Coast of Newfoundland and Labrador. Carrying a wide range of inventory, it offers marine equipment and supplies, hunting gear, ammunition, meat spices, safety and general foot wear, hydraulics, catering supplies, custom-made lobster pots and patio lounge chairs. With a General Business Loan and Business Management Skills Training from CBDC Gateway, Marcheta Warren was impressed with the CBDC staff. “They were friendly, helpful, supportive and had a genuine interest in helping me get this business venture off the ground.” Descendent from a family of entrepreneurs, she has an “innate sense of venture” that helps her keep her small business alive in the face of online shopping, large-scale businesses and the downsizing of the fishery. Luckily, she also possesses perseverance – an important trait in any niche business.